The Sapa sandal is a refined take on a warm-weather essential. 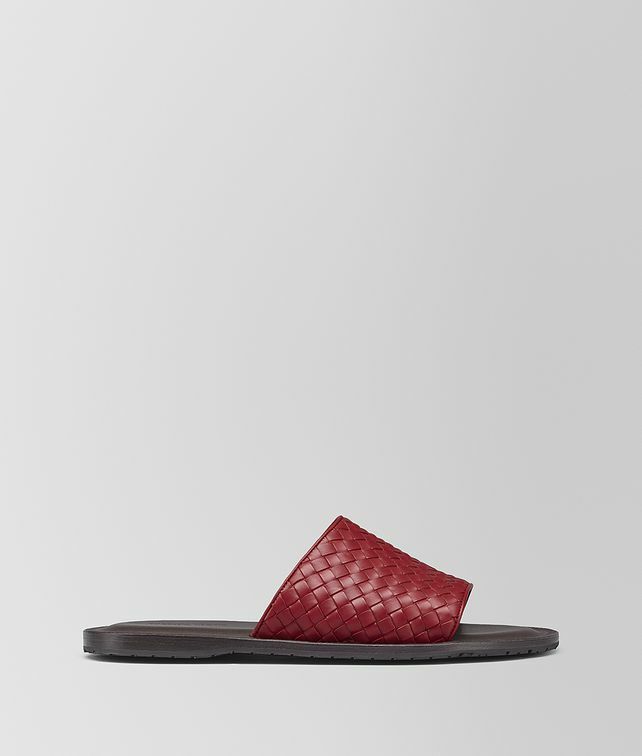 The slide style is hand-crafted from hand-woven calf leather. Fitted with cushioned insoles and rubber panelled soles for grip.